Cord cutters will finally be able to get content from premium cable network HBO without an accompanying cable subscription beginning next year, according to a statement made by the network's chief executive at Time Warner's annual investors conference. The new offering will be a "stand alone, over the top" service that would work with "current partners," CEO Richard Plepler said during the event, as noted by Re/code. That would mark a significant strategic departure for the network, which has previously stood staunchly on the side of cable providers. Apple is one of HBO's "current partners," and the network has long been rumored as one of Apple's targets for a new Apple TV service, though Plepler offered no additional details. HBO's existing web streaming service, HBO Go— which requires an accompanying cable subscription— is available on iOS devices as well as the Apple TV. 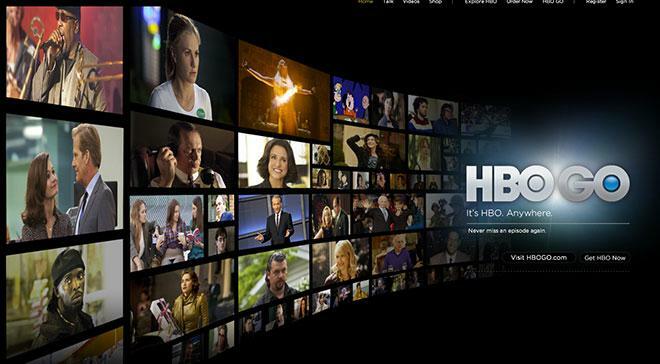 Rumors of a streaming-only service from HBO first surfaced in early 2013. At the time, Plepler told Reuters that the network could "evolve" with broadband partners. Consumers have long clamored for such a streaming option from HBO, as cable bills have steadily crept higher and streaming has become a more viable alternative with wider broadband rollouts. Premium content like that offered by the network has long been cited alongside the availability of live sporting events as one of the primary reasons that potential cord-cutters stick with cable.